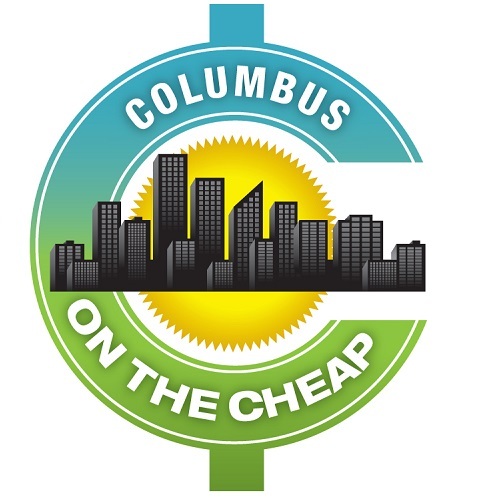 Check out all of the best things Columbus has to offer with the ColumBEST Extravaganza on Monday, May 13, 2019 at Express Live. From 6-8 pm, you’ll celebrate the best restaurants, businesses, and places that YOU voted for with (614)Magazine. Tickets are $25 in advance to sample food from the best of the best while you mingle with top Columbus brands (the ColumBEST brands) and listen to live music. This event sells out, so order your tickets now!